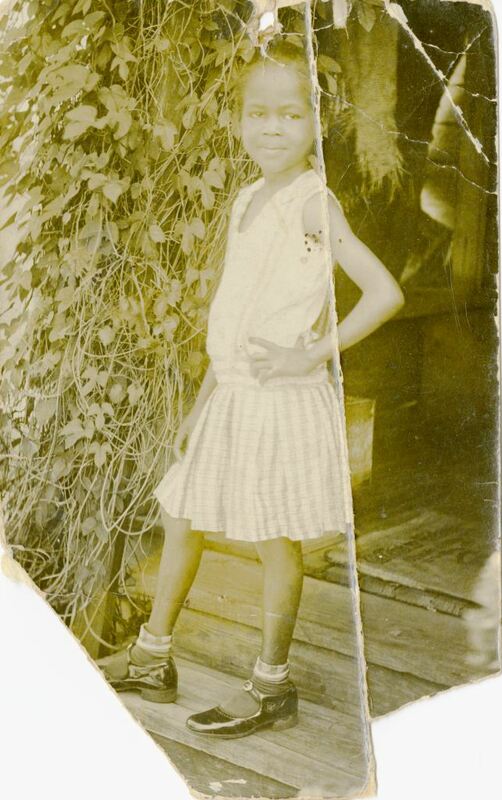 Eight year-old Lula Mae Haynes (1917-2007) in her hometown of Madison, Florida. Haynes married Pilgrim Black (1905-2002) in 1937, when she was 15 years old, and had several children, including Vivian Louise Black (1940-); Lula Yvonne Black (1942-); Charles Samuel Black (1945-); Pilgrim Black, Jr. (ca. 1947); and Patricia Ann Black (1956-). Haynes and her husband were migrant crew leaders, and thus migrated to Upstate New York in the summers and back to their home in Sanford for the rest of the year. 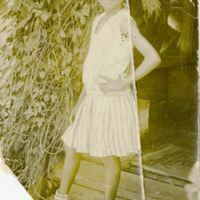 “Lula Mae Haynes.” RICHES of Central Florida accessed April 20, 2019, https://richesmi.cah.ucf.edu/omeka/items/show/2680.